Cushman & Wakefield has completed seven leases at B-grade office building, 28 O’Connell Street, as strong tenant demand and lower vacancies continues to buoy gross effective rental growth, according to the company. The latest seven tenancies bring an average rent per sqm of $1,036 with five and six year lease terms with 1,275sqm of office space remaining. New tenants include Davidson Consulting, Solomon Capital, Qatar, Ensure Recruitment, Genex Power and Klein Average incentives across these leases are 14.5%, with leases ranging from 115sqm up to whole floors of 481sqm. 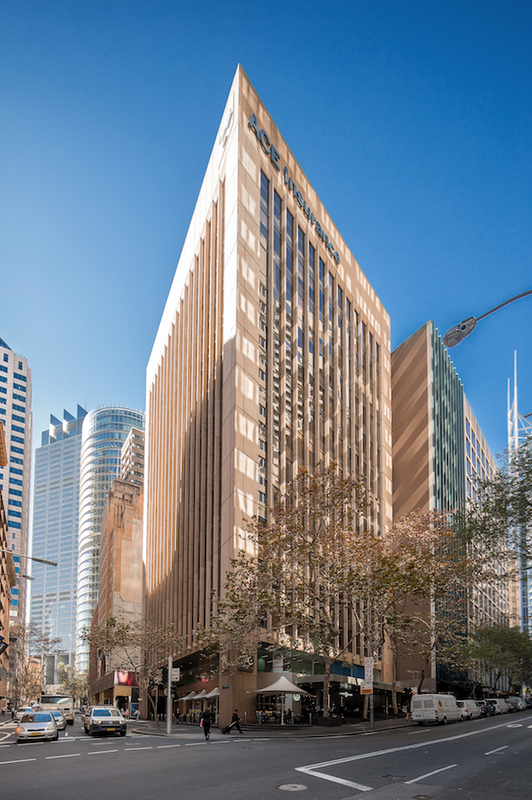 The Coombes Property Group outlaid $91 million for the office tower, according to Sydney Morning Herald, and had anticipated a lower cap rate that what was initially realised. The property was formerly the headquarters of Chubb, which moved to "more efficient layouts at Grosvenor Place and in North Sydney," the company said to SMH. Source: ColliersThe building is now 77% occupied with several leases nearing completion and full occupancy is expected by July 2017. Cushman & Wakefield and Ray White managed the leasing transactions, with landlord Coombes Property Group appointing the agents following the relocation of major tenant, Ace Insurance (Chubb Insurance), in November 2016. The latest leasing deals reflect the broader Sydney CBD BGrade office market, according to Cushman & Wakefield research, which continues to tighten as recent leasing deals putting further pressure on the 4 per cent vacancies seen at the end of 2016 . 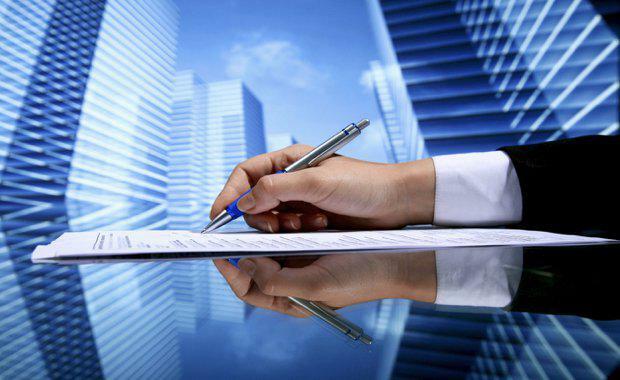 Gross effective rents in the year to the end of the March quarter have also risen by 27.5 per cent to $728 per sqm, well beyond the 17 per cent growth seen in the prime office space, which was at $902 per sqm for the first quarter. Cushman & Wakefield's Manager Office Leasing Emma Barnier said, “We are continuing to see substantial rental growth in the B-grade Sydney office market and the demand from tenants for boutique buildings like 28 O’Connell Street shows this trend is likely to continue."